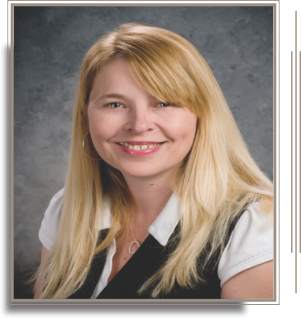 Tammy Lagunas is a licensed Escrow Officer and closing coordinator. She graduated from Stratford High School and has more than 15 years experience in construction scheduling and title escrow. Tammy handles pre-closing curative work, post-closing packaging and is an overflow closer. She has two sons, a daughter and two granddaughters. Tammy enjoys football, basketball. music, cook-offs and relaxing with family and friends.